Join Us On June 1st for our 5 Year Anniversary Open House! 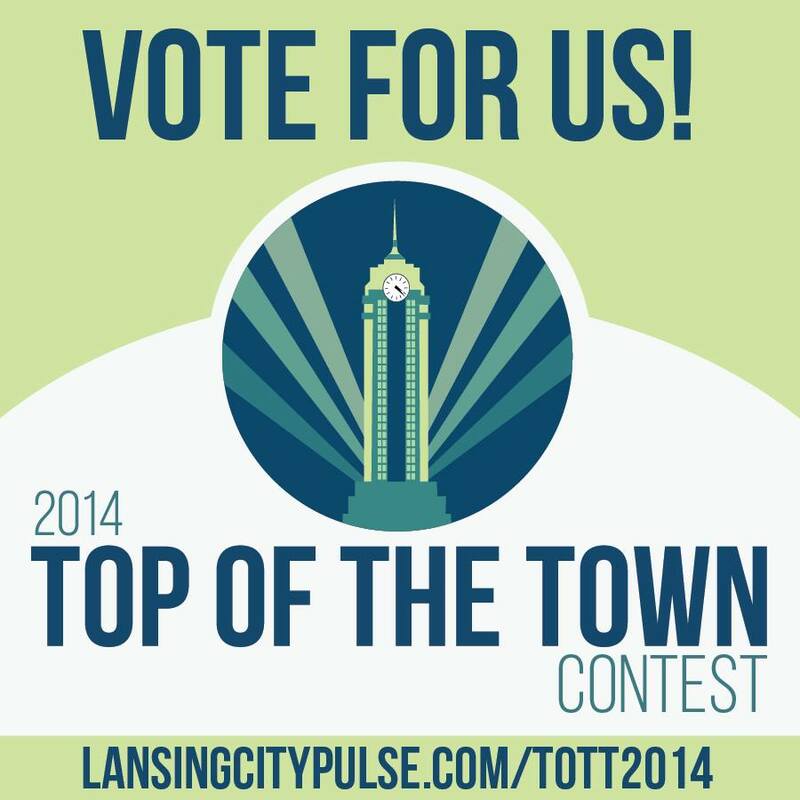 Vote for All Your Local Lansing Favs in the City Pulse Top of the Town Contest! It’s time to celebrate and share the love for all your favorite local Lansing businesses in the Top of the Town contest! 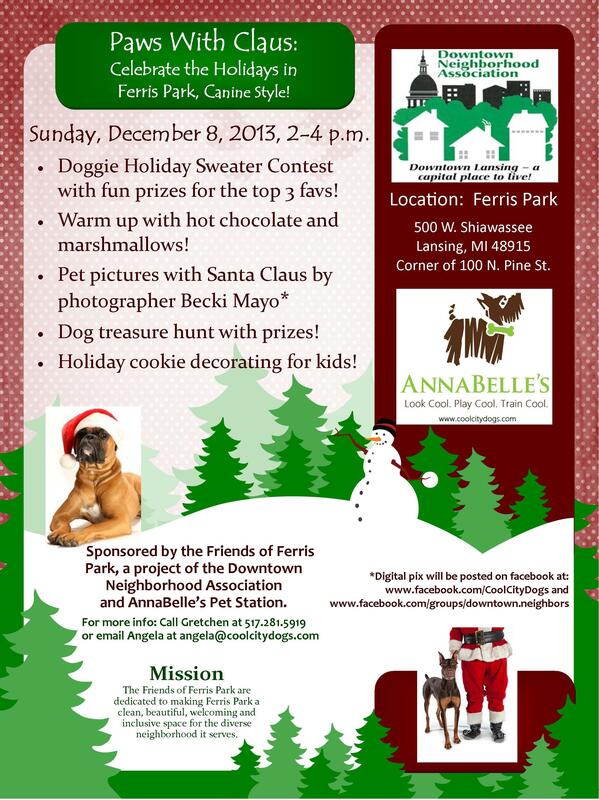 AnnaBelle’s is nominated in the “Best Pet Services” category and would love to have your vote. We also suggest Just B Yoga in the Best Alternative Health category and Preuss Pets in the Best Pet Store category. Vote in at least 15 categories for your vote to count. So celebrate your favorites and get voting! Thanks, from the Team at AnnaBelle’s. 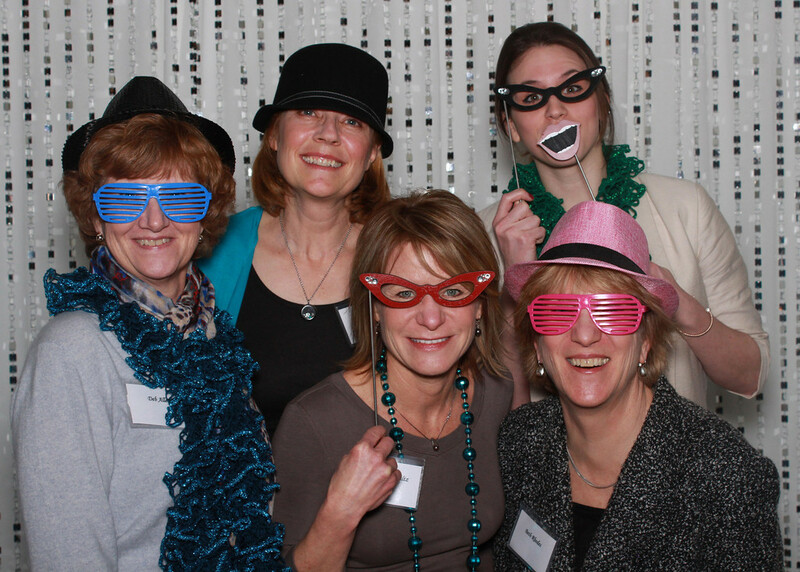 Dear ICACS Volunteers and Staff: Thank You. 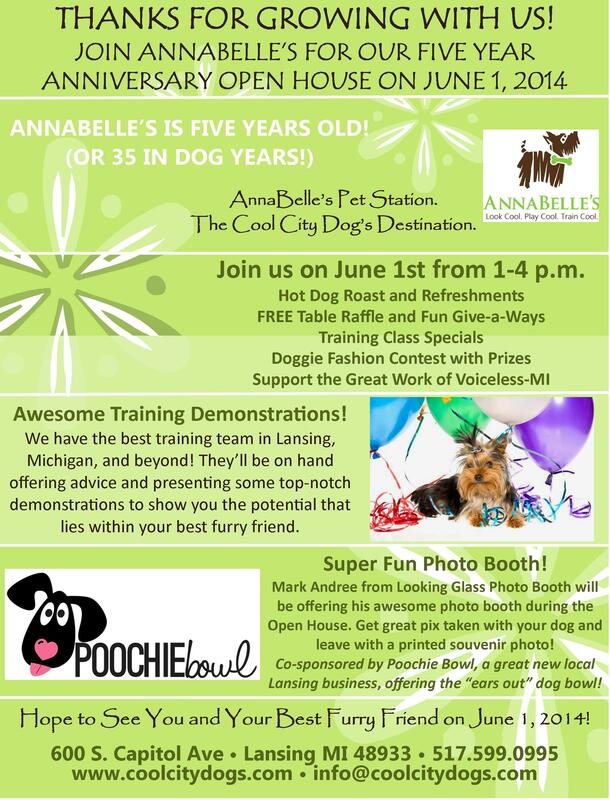 Recently, the Ingham County Animal Control and Shelter (ICACS) bestowed an amazing honor on AnnaBelle’s Pet Station: Corporate Humanitarian of the Year for 2013. We are honored, proud, and humbled. There are many amazing people, businesses, and organizations who contribute so much to animal welfare in our community in countless ways. We support events, promote the animals available for adoption, help raise money for the shelter, and offer free and discounted training services. But, each and every day, there are dozens of people at the shelter walking dogs, caring for puppies, kittens, bunnies and more, cleaning up after the animals, and giving their love to all the animals in the shelter and foster care. Every day, they are on the roller coaster of amazing success stories and heartbreaking cases of abuse and neglect. These are the people who give not just their time; they give their blood, sweat, tears, hearts and so much more to animals in need in our community. Yes, we have made contributions to ICACS in many ways and love to do so. But, the honor of this award was even being included in the same room with all of those who are working in the trenches, saving lives, and making our community safer every day. 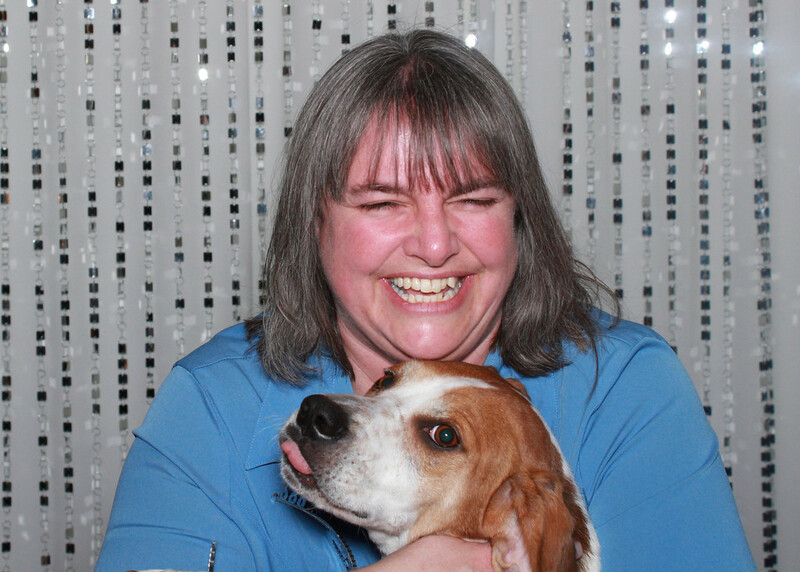 We want the shelter staff and volunteers know how much we honor and respect their work. And without them, our small contributions would be meaningless. Thank you shelter friends, for all you do. 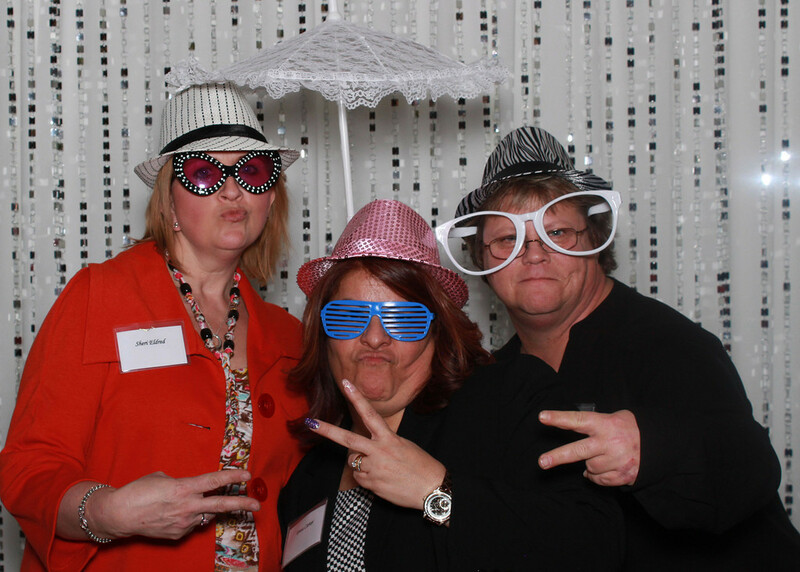 Much love, from the Team at AnnaBelle’s. 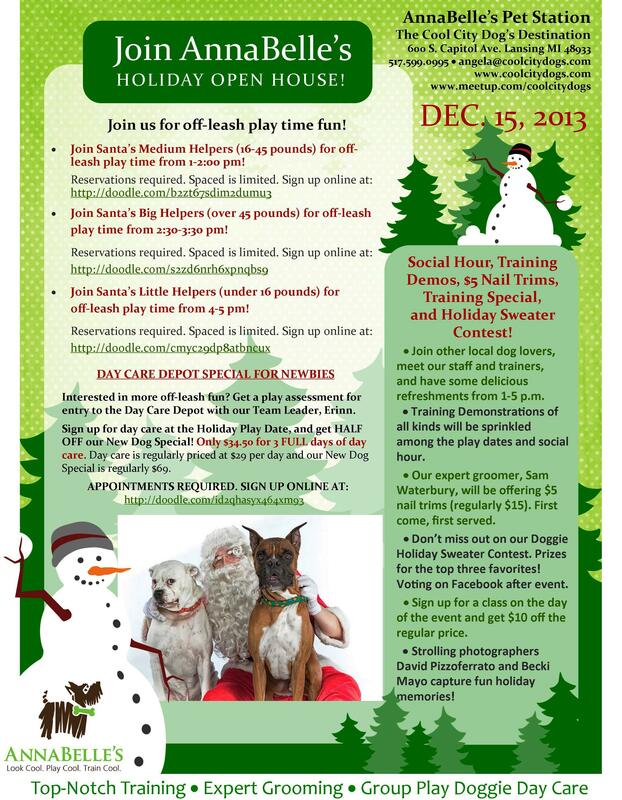 Paws With Claus: Holiday Fun In the Park, Canine Style! 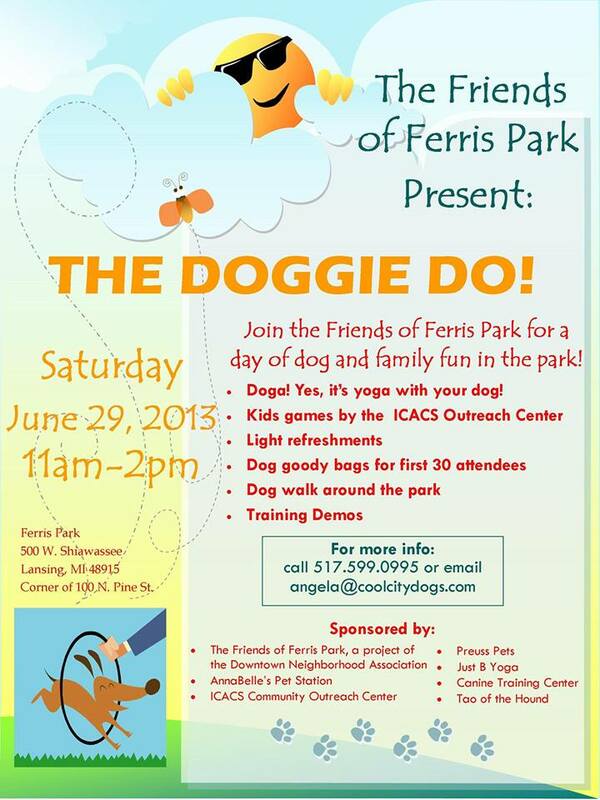 While this event is dog-friendly, given the seminar format, there is a lot of down time for your dog. We’ll have peanut butter kongs and other yummies on hand to keep your dog busy and distracted. 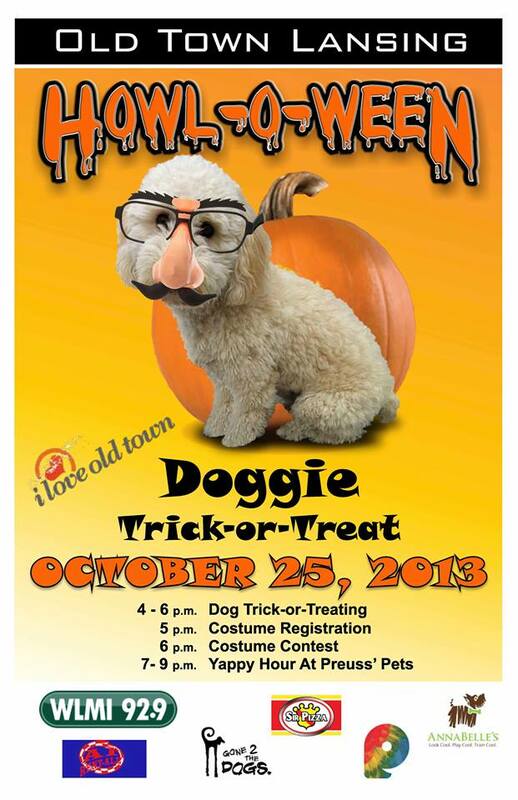 Please feel free to bring toys and treats that your dog loves! Questions? email training@coolcitydogs.com or call 517.599.0995. Have you heard about the Yellow Dog Project? 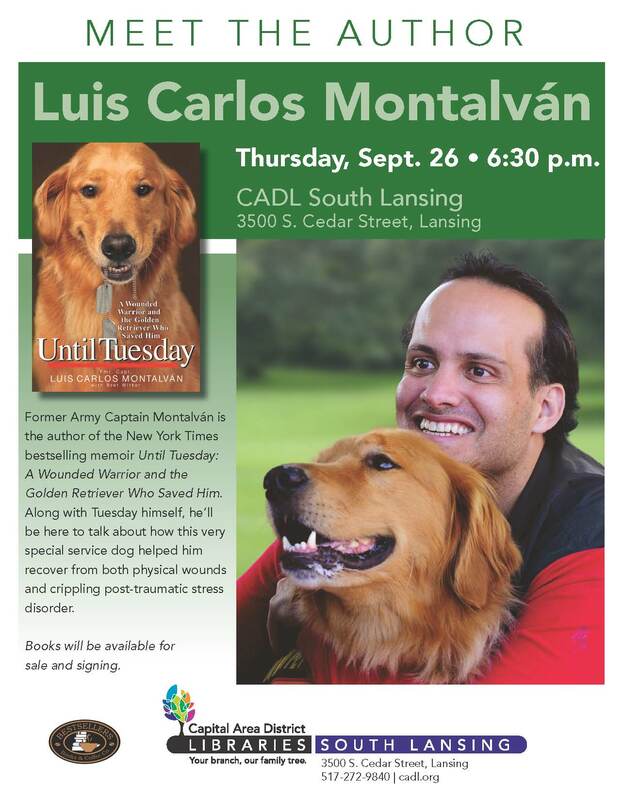 The Yellow Dog Project was created to bring awareness to the general public about dogs who need space while training, recovering from surgery, or being rehabilitated. 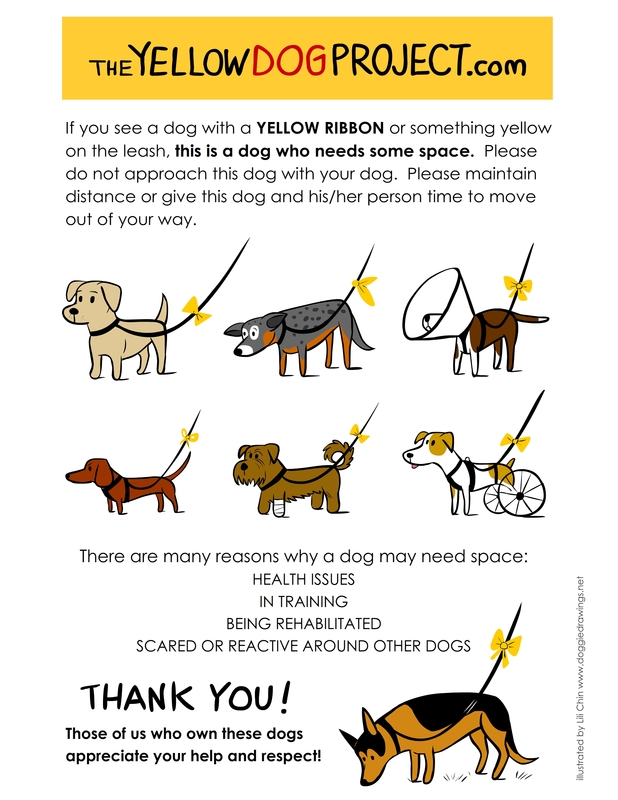 If you see a dog with a YELLOW RIBBON or something YELLOW on the leash, this is a dog who needs space! Please do not approach this dog with your dog. Please maintain distance or give this dog and his person time to move out of your away. Learn more about the Yellow Dog Project on Facebook and their Website! AnnaBelle’s is offering special yellow ribbons with wire inside, so they can easily be wrapped on a leash and are easily moved and adjusted. They are approximately 18 inches long so they are highly visible on your leash. They are $3 each or two for $5. Buy yours online today!